EMC’s recently announced the acquisition of Maginetics and Spanning, which are mainly for pushing data protection out to cloud storage and cloud storage data protection. 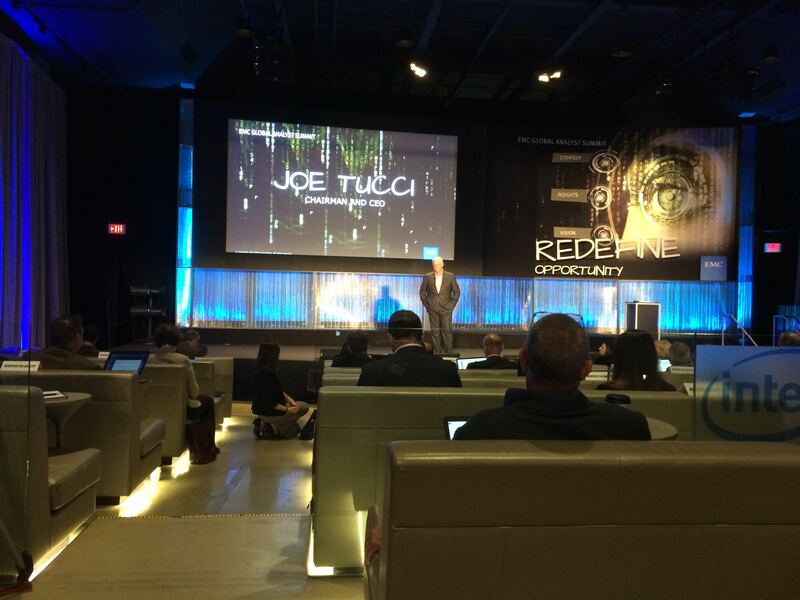 The other major item to come out of EMC Global Analyst Summit last week was the announcement of EMC’s Hybrid Cloud Solution. Maginetics is intended to be yet another tier in the deep archive for Avatar, Data Domain and NetWorker but this one is intended to be in the cloud. MagFS Maginetic’s file system manages the file to object transition, provides their own deduplication and can replicate data to one or more cloud providers, even supporting different cloud services such as, AWS, Google Compute, Azzure, CleverSafe etc. I think ultimately this may be broadened beyond just data protection to be another tier for Unified storage to move to the cloud as well but that’s subject for another post. Spanning is intended to be a data protection solution for data that’s born in the cloud. In this case, you can use Spanning to backup your cloud applications to different cloud service providers or even the same cloud service providers. Even if you don’t want to use Spanning to backup your cloud app’s data, with a cloud version of Data Protection Advisor (based somewhat on Spanning), you should be ultimately able to use it to monitor your current cloud provider’s replication/protection activities to insure they are copying and backing up your data properly across data center domains etc. In this way you can better monitor your cloud providers internal data replication/protection services. EMC seems like it’s got a vision of where it intends to go and the cloud represents a significant new potential data stream and they want to be there to help protect it and use it to help protect other data. The main announcement at the summit was on EMC’s Hybrid Cloud Offering which was pre-announced at EMC World last spring. With their Hybrid Cloud Offering making it easier for data centers to take advantage of the cloud to burst applications back and forth, EMC’s trying to cover anyway to use the cloud that makes sense. Well I think that about covers it for EMC cloud announcements from the EMC Global Summit last week.